We have now colonized your planet. Do not resist. Welcome to LORE FROM THE LAB, the new bi-monthly newsletter for robots, andro-humanoids and bio-mechanoids with a love for pop culture and record collecting. 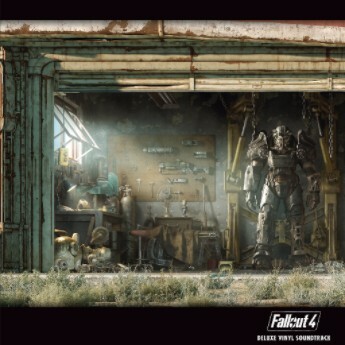 The FALLOUT 4 original game soundtrack is now available on vinyl! 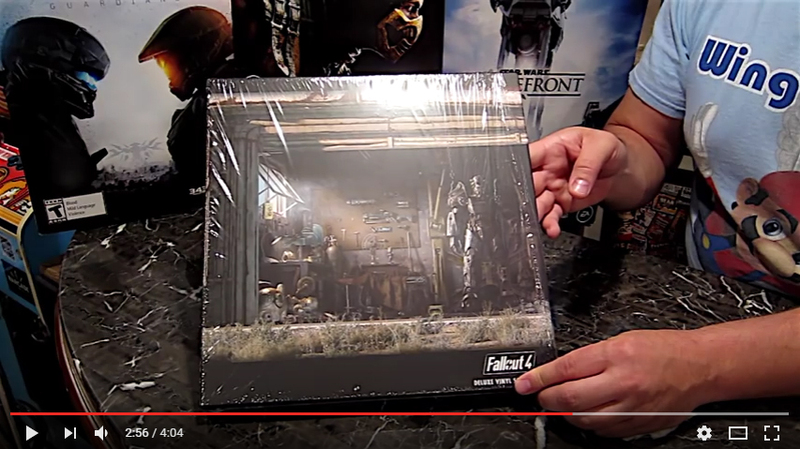 Created exclusively for the Bethesda Store, The FALLOUT 4: DELUXE VINYL SOUNDTRACK BOX SET features the full 65-track score by award-winning composer Inon Zur (Fallout 3, Prince of Persia) on six LPs in three gatefold jackets, all housed in a heavy board stock, case-wrapped slipcover. 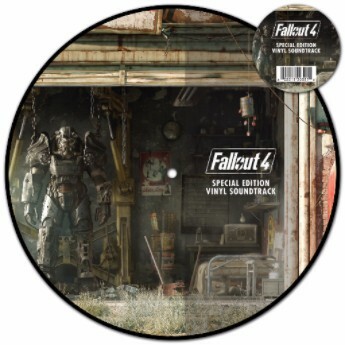 For those of you who want the experience but aren't prepared to make the full investment, the FALLOUT 4: SPECIAL EDITION PICTURE DISC LP features eight-tracks picked by the Bethesda Softworks creative team to correspond with key scenes from the game. The Picture Disc LP is available exclusively from GAMESTOP. Click below to order yours while supplies last. 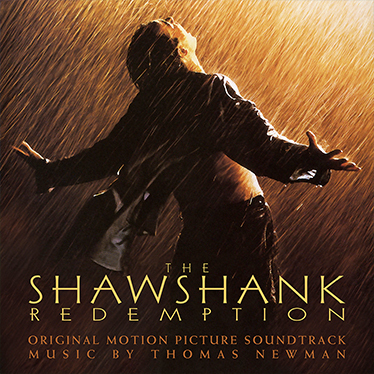 One of the most beloved films of all time, the Oscar-winning film adaption of the Steven King novella "Rita Hayworth and the Shawshank Redemption" sits at the #1 spot on IMDB's list of the 250 Best Films of All Time. Nearly 22 years after the film's theatrical release, SPACELAB9 is honored to bring this legendary soundtrack to vinyl for the very first time. Release date and variant details TBA soon. 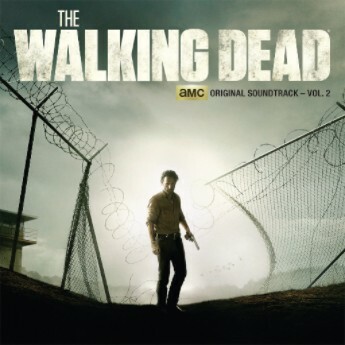 Originally released as a Picture Disc for RSD 2015, the second volume of the soundtrack to AMC’s blockbuster series THE WALKING DEAD ﬁnally makes its proper vinyl debut. Soundtrack album includes exclusive tracks by PORTUGAL, THE MAN, BEN NICHOLS, SHARON VAN ETTEN and more. 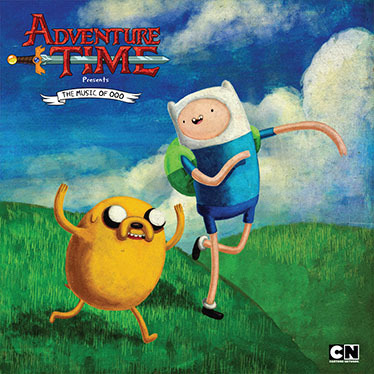 For the ﬁrst time ever, music from Cartoon Network’s Emmy-winning, hit series ADVENTURE TIME is made available both digitally as well as on limited edition vinyl! Featuring fan-favorite tunes spanning from Seasons 1 through the current Season 7, the album features 38 tracks including the “Adventure Time Theme Song”, “Remember You”, “My Best Friends in the World”, “All Gummed Up Inside” and “Bacon Pancakes”. Assassin’s Creed has become one of the most celebrated franchises in modern gaming, having sold more than 91 million games worldwide to date. 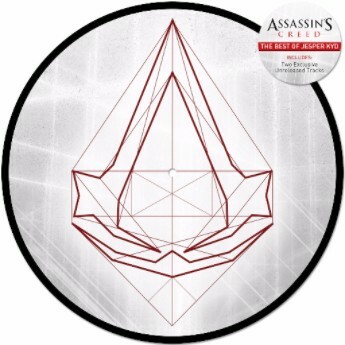 Featuring musical highlights by composer Jesper Kyd (Mortal Kombat X, Warhammer: Vermintide Drachenfels, Borderlands: The Pre-Sequel) this epic collection includes tracks from Assassin's Creed, Assassin's Creed 2, Assassin's Creed: Brotherhood and Assassin's Creed: Revelations. Hard to believe that 2016 is more than half way over already but what a busy year its' been. The first half of 2016 saw releases for Better Call Saul, The Blacklist and now Fallout 4, plus several releases on our "Wax Maniax" hard rock/metal reissue imprint label. 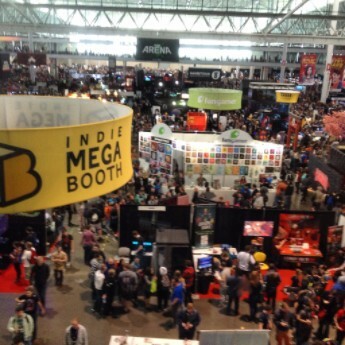 Tons of events too, including Pax East, Eternal Con and others. Look for us again this year at New York Comic Con in October. Booth # to be announced! 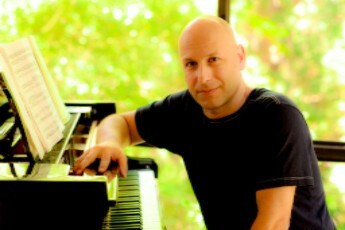 If you're in the L.A. area on Sunday, August 21st, be sure to catch award-winning composer Inon Zur (Fallout 4, Fallout 3, Prince of Persia) performing on piano the world premiere of "Main Theme" from Fallout 4 with the LAJS. See more info HERE. JOIN US ON FACEBOOK OR FOLLOW US ON TWITTER FOR THE LATEST NEWS ON UPCOMING RELEASES AND SPECIAL OFFERS. SEE INSTAGRAM FOR EXCLUSIVE IMAGES. Copyright © 2016 SPACELAB9, All rights reserved.